P-Cards | Should purchasing cards power your accounts payable? If you were looking for solve the simplest business issues, then you may not work with expense management first. Since you’re trying to run a viable business, however, you figure that you might as well do things right. Cleaning up your accounts payable department is a good starting point, and modern debit-backed P-cards make it all possible. P-cards are revolutionary payment methods that facilitate streamlined business transactions. Since all you have to do is set up an account and give one of your employees or representatives a card number, authorizing and controlling payments is much simpler. Imagine that you’ve inherited a bodega or corner store. After months of hard work, you’ve finally started turning a profit, and you definitely deserve a vacation. You want to hire a part-time manager to keep the shop running while you’re gone, but you’re understandably wary about giving them access to your entire business bank account. With a procurement card, you can grant them a temporary, virtual card number that they can use to pay your produce vendors or suppliers. Why do businesses use procurement card payments? Procurement card accounts facilitate many novel forms of business that were previously impossible or unprofitable. For instance, small companies that want to expand by opening up new branches can give card numbers to their employees or staff at these locations to keep their financial records organized. Such strategies might be of interest to companies that need to compare the viability of distinct purchasing strategies or accounting practices. Why would your business use a p-card? Some payment situations are hard to anticipate. For instance, if a company vehicle breaks down mid-trip, where will your employee turn? When your remote office needs an interior redesign to make work more efficient, how will you keep the staff-guided renovation within budget? Creating smart corporate spending policies is only half the battle. Tools like purchasing cards let you adapt to new procurement demands without breaking stride. Some forms of fraud are relatively minor. Others can drain your corporate bankroll overnight. Procurement card tools inherently make it harder for those you depend on to betray your trust. Since you’re always connected to current spending data, you can eliminate a major blind spot. It would be great if you could pay every one of your suppliers the instant you made a purchase or received a shipment, but such dreams are far from reality. Accounts payable systems are necessities for most modern firms. Even if you don’t use them now, you’re certain to appreciate them while you’re forging stronger business-to-business relationships. Unfortunately, typical accounts payable systems leave much to be desired. More often than not, your formerly accurate accounting system will become a mire of incompatible billing cycles, inconsistent records and time-swallowing payment authorizations. Why are p-cards and virtual cards so much better than some other solutions? Finance oversight takes on a new meaning when it’s backed by payment systems that go the extra mile for you. 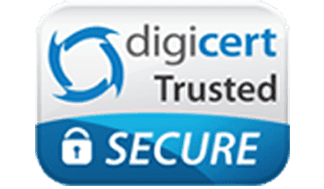 Since you can easily approve individual payment requests from your favorite secure device, you can run your company from anywhere, and you’ve got an accurate digital paper trail for subsequent analysis. Even better, you can enact custom rules that prohibit or allow certain purchase classes, categories and vendors, so it’s simple to create uniform company policies without needing to invest in their enforcement. 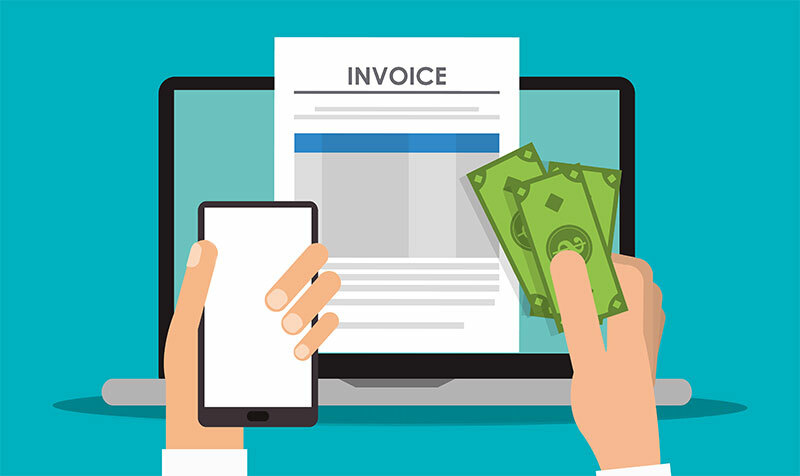 Why wouldn’t you want to control your finances using an agile system, like a purchasing card, instead of letting your accounts payable process make your company slow and ungainly? Ghost cards are also “cardless” payment numbers. Commonly used to eliminate the need for employee reimbursement, they provide a quick and simple way to authorize one-time or ongoing transaction activity. Traditionally, procurement and ghost cards operated like credit cards, meaning that you needed to apply, wait for approval, and surrender yourself to paying excessive transaction, servicing and processing fees. Now that a growing number of procurement card options are debit-powered, however, things look brighter for many companies. What’s the difference between procurement cards and prepaid virtual cards, more commonly known as business debit cards? Although some classic P-card systems linked to normal credit accounts, most brands are harmonizing with the way debit cards function. For instance, you can preload or reload each card from your phone, so it’s easier to cut people off before they overspend. No two procurement cards are the same. Modern providers offer options that satisfy many different business use cases, so it’s important to make your selection wisely. Doing your research is a lot easier when you can try new things safely. 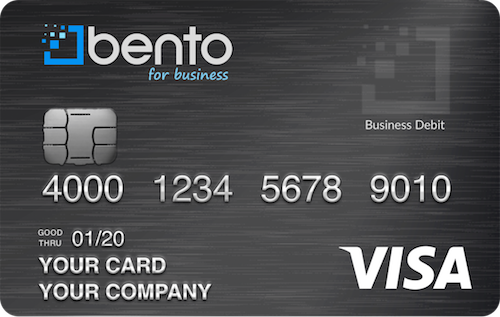 With Bento for Business, you can see firsthand why p-cards work and put their advantages to use. In addition to the fact that you instantly gain the power to control accounts payable activity without growing your personal to-do list, you can try it for free for 60 days, and you don’t have to bother with revolving credit or wait for approval. To learn more call us today at 866.220.8455 or start a free 60 day trial.